Your Summer energy savings planted HOW many trees?! Last night we wrapped up OhmConnect’s MEGA Summer promotion and we are so incredibly in awe of what we all did together as a community. Over the summer, through our individual micro-actions of things like unplugging electronics and dining by candlelight during #OhmHours, we were able to reduce demand on the energy grid by more than 500Mwh, which is the carbon equivalent of taking four dirty power plants off the grid. In short summary, it’s nothing short of amazing. And it was all accomplished by people like you. And the fun doesn’t stop here. As most of you know, demand on the energy grid is highest in the summer months. This means that June, July and August are the months when you’ll see the highest number of #OhmHours (both MEGA and regular) and the highest number of points allocated per event. 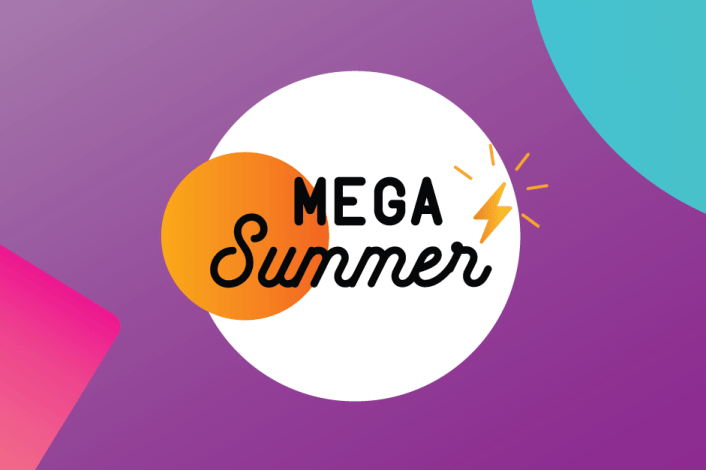 Thank you again for being a part of the OhmConnect community and for your participation in MEGA Summer. You made an incredible difference.